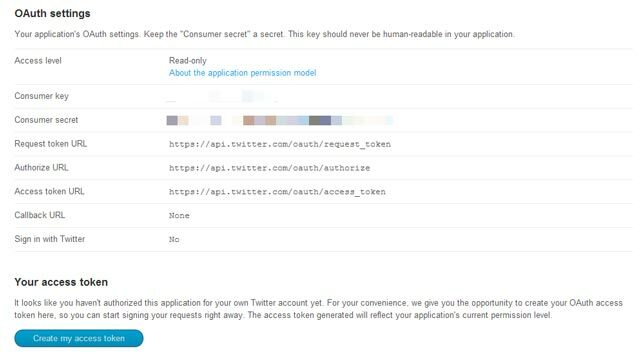 In order to access the Twitter, that is to say get recent tweets and Twitter followers count, you need the four keys such as Consumer Key, Consumer Secret, Access token and Access Token Secret. 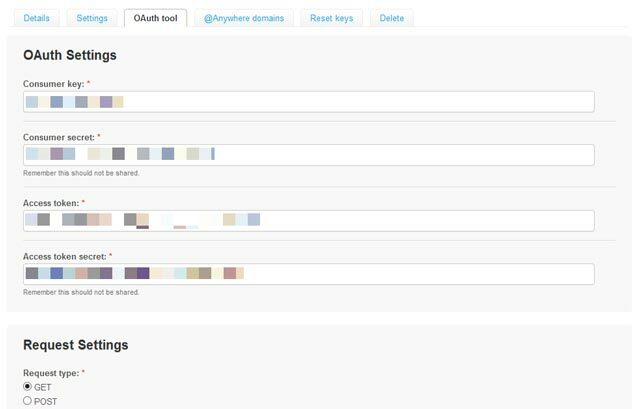 Before using the Twitter feature in your ABCApp, it is necessary to define the Twitter API keys in your editor. ou can check the integrity of your Twitter handle by clicking on "Verify". Then save your changes by clicking on "OK". 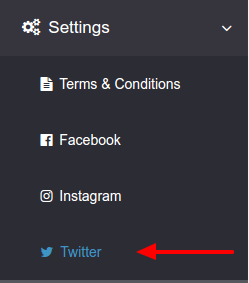 You have now finished to set up your Twitter account in ABCApp!